Gigamo Rewriteable Magneto Optical Disk SMO-230 Disc became corrupt - check disk (scandisk) ran on it and made it worse so files and folders apper to be deleted or missing now. (Apex advice was not to let Check Disk run). Thank you very much for the recovery and the speedy turn around. Yes good news indeed for the recovery , Thank you! If you need a Gigamo data recovery service, then contact our friendly company. 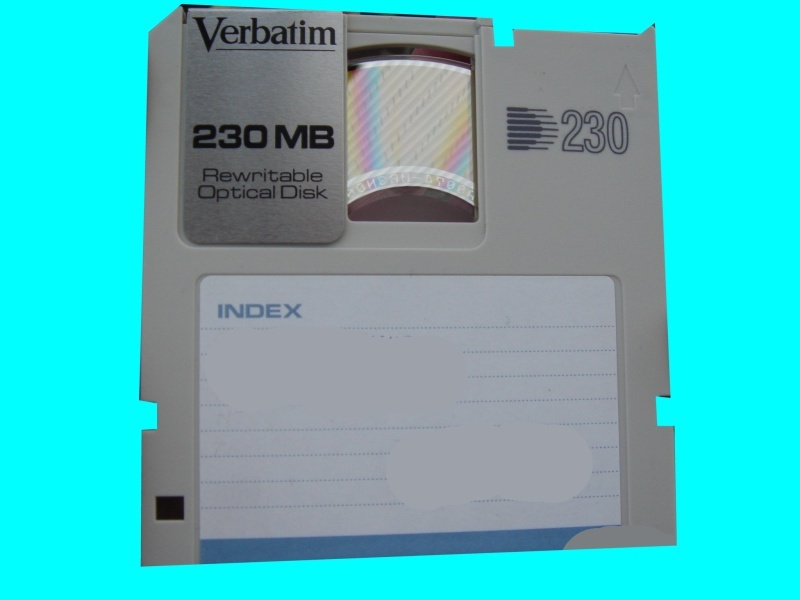 Gigamo Rewriteable Magneto Optical Disk SMO-230 Disc became corrupt - check disk (scandisk) ran on it and made it worse so files and folders apper to be deleted or missing now. (Apex advice was not to let Check Disk run). Thank you very much for the recovery and the speedy turn around. Yes good news indeed for the recovery , Thank you!.